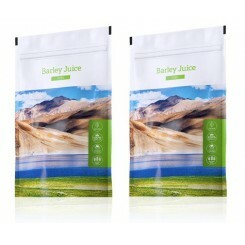 Energy Barley Juice Tabs 2 x 200 tbl. 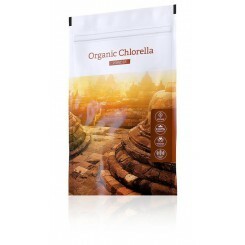 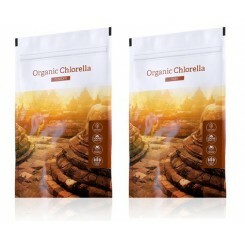 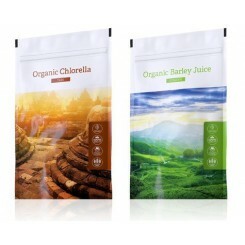 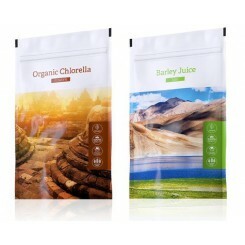 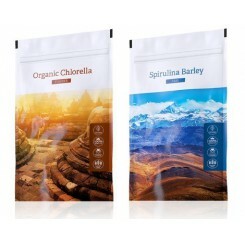 Energy Organic Chlorella tabs 200 tbl. 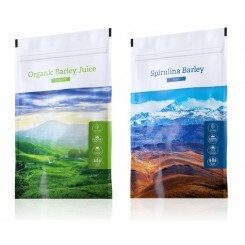 + Barley Juice tabs 200 tbl. 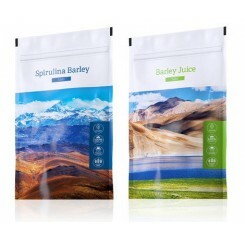 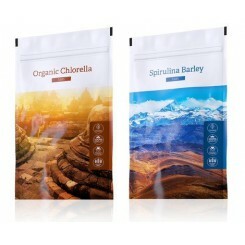 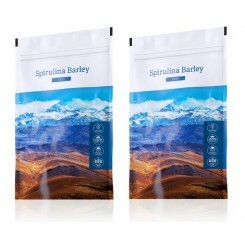 Energy Spirulina Barley tabs 200 tbl. 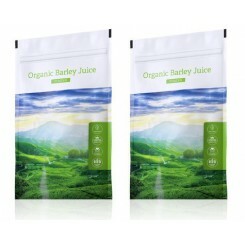 + Barley Juice tabs 200 tbl.